← “Neither snow nor rain nor heat nor gloom of night stays”…the Pottery Devil from the Long Beach Flea Market! Great Holiday Shopping Today at the Jamestown Vintage Flea Market in Tustin, CA. Billy Blue Eye Pottery is pleased to be joining the vendors at the monthly Jamestown Vintage Flea Market in Tustin, California today, November 28, 2010. Jamestown Vintage Flea Market, Tustin, CA. 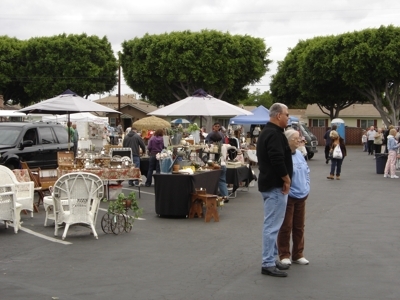 The event is held on the fourth Sunday of every month in the Jamestown Village parking area in Old Towne Tustin located at 474 El Camino Real, Tustin, CA, 92780 from 8AM until 3PM. Billy Blue Eye will be located in space #46. As always look for our green & white tent. We will be offering terrific Holiday Gift selections from Van Briggle, Roseville, Weller and Catalina Potteries to name a few. We hope to see you there! 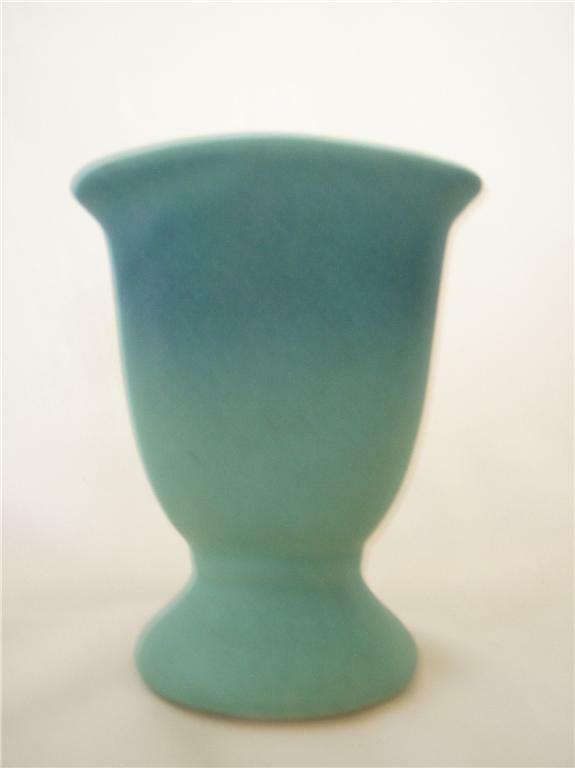 For more information or to purchase any of these great vases, contact us directly at billyblueeye@cox.net. We accept MasterCard, Visa and Pay Pal and all orders over $200.00 are shipped free .